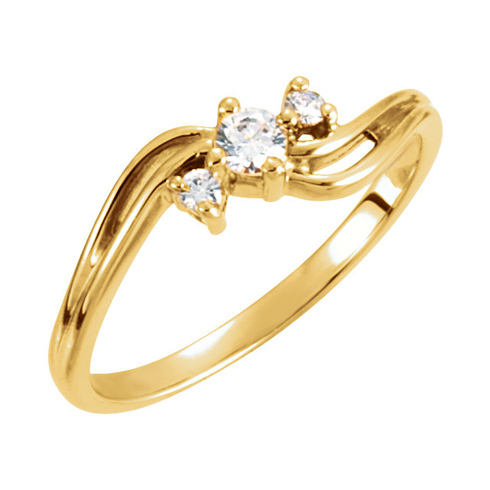 A promise ring is a thoughtful gift that comes from a place of love. Few gemstones show love and devotion quite like a diamond. 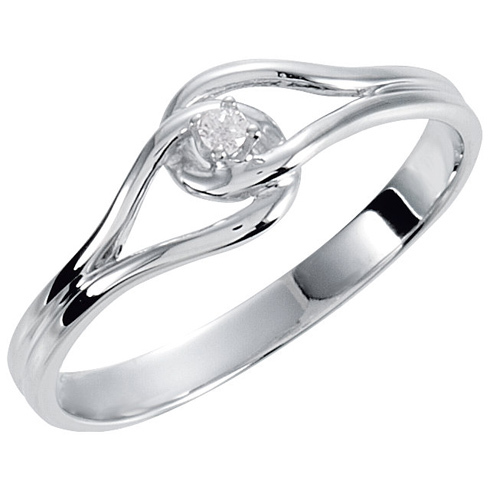 With diamond promise ring styles, you can show your dedication in stunning elegance. These stones are the hardest gemstone on Earth and have been treasured for centuries. This ring comes in contemporary and traditional styles with diamond accents for a spectacular way to show how much you care. Here are a few of the diamond promise rings styles available for taking the next step in your love story. 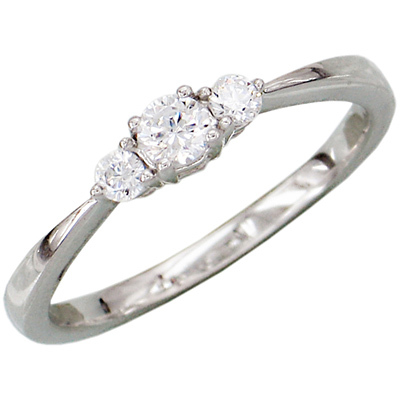 One of the most popular diamond promise ring styles is the single setting style. 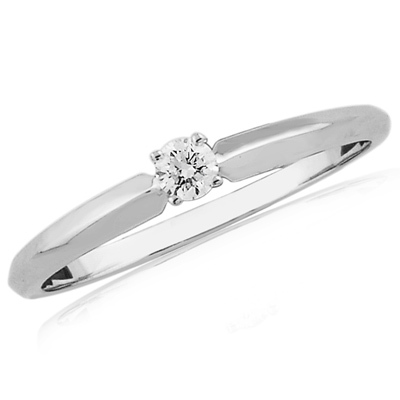 A diamond promise ring usually has a single or solitaire diamond set in the middle of the ring because it is similar to the look of an engagement ring. Promise rings are traditionally intended to signify the intention of potential marriage so this is an apt style for that purpose. The single diamond is typically smaller than the stone found on an engagement ring. Solitaire commitment rings are available in various styles in terms of stone setting and band such as infinity symbols with the diamond placed in the center, a curved band that accentuates the diamond, and many other sleek options. 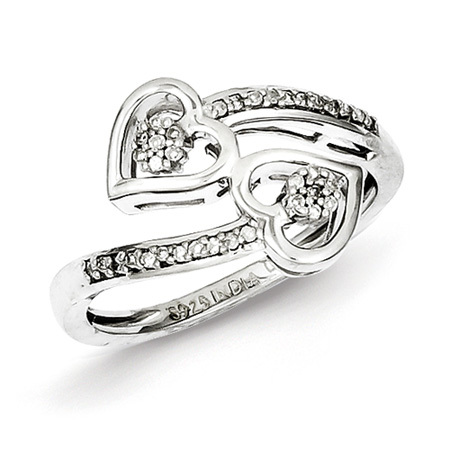 For a truly romantic look, consider a heart shaped promise ring set with diamonds. The heart is the universal symbol of love. 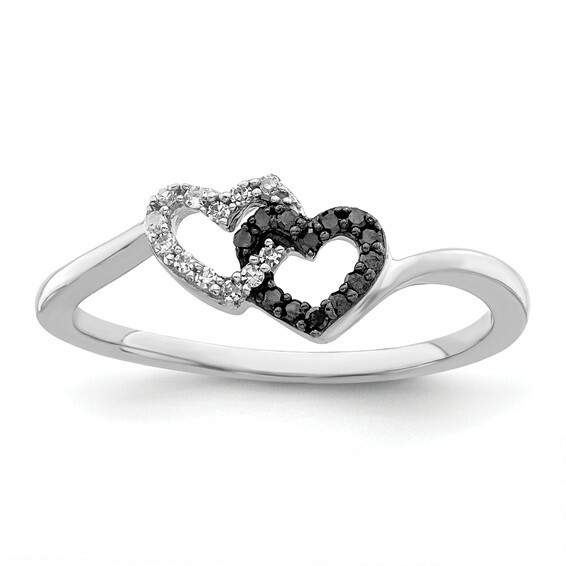 Choose from sterling silver or gold promise rings with heart designs. 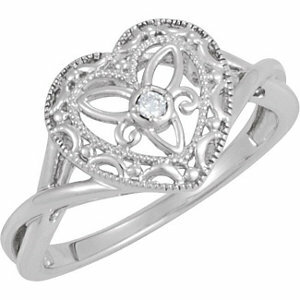 Heart designs are a feminine and beautiful display of love. When you add the brilliance of diamonds to the equation, the promise ring will be even more special. Choose from single hearts to show you have given your heart to your beloved or a double heart design to show the unity of the two of you. Sometimes it's better to err on the bigger side! 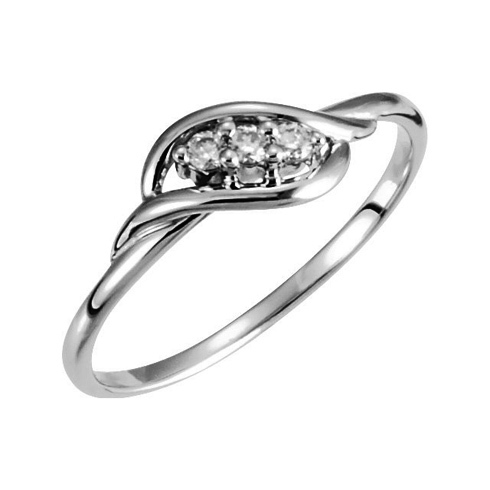 Your partner will appreciate the symbolism of a 3-stone diamond promise ring. The three stones represent your shared past, present and future together. What better way to celebrate your commitment than a lasting symbol crafted in precious metal and set with genuine diamonds? Contact us with any questions. 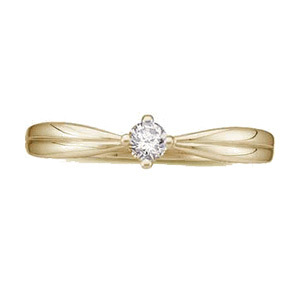 Joy Jewelers is a leading retailer of diamond promise rings since 2005 and our jewelry professionals will assist you with your choice of the right promise ring with diamonds.